The song every Aggie knows by heart dates back to 1918. COLLEGE STATION, Texas -- Hullabaloo, Caneck! Caneck! 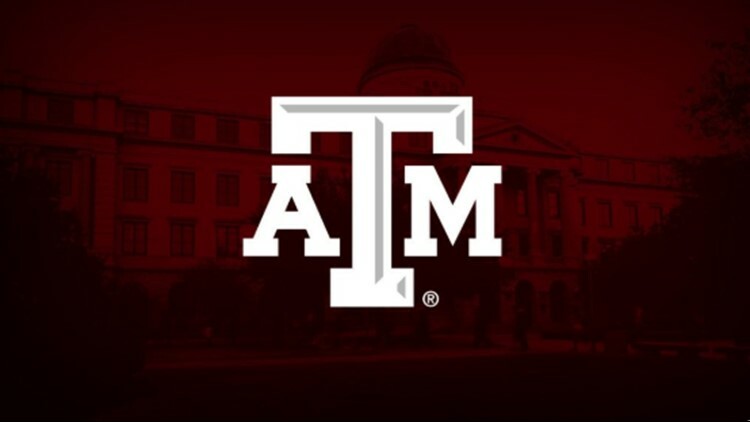 Texas A&M's famous Aggie War Hymn turns 100, and the University is planning a big celebration. This week, the song will be played every day at noon from the Albritton bell tower on campus. According to a post by A&M president Michael K. Young, the song was written in 1918 by Texas A&M student J.V. "Pinky" Wilson, while he was serving as a Marine in World War I. When he returned from war, he shared the song with his fellow Aggies, and the tradition stuck. Members of Wilson's family will be on hand when the Aggies take on Ole Miss this weekend to pay tribute to the man behind the famous song, with a little help from the Fightin' Texas Aggie Band.